You can buy one here. It's a stressful time in my regular job right now and so I'm really busy and not getting much sewing time in. So I feel not very nice. 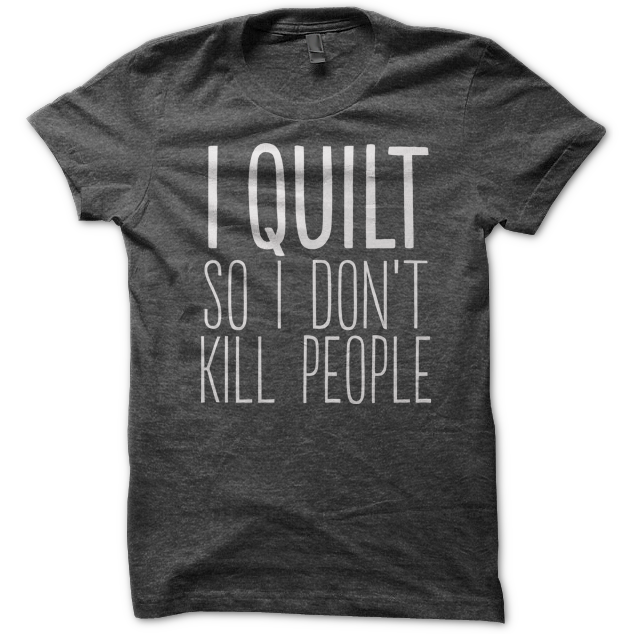 Today I took a little time to do some sewing so that I'm nicer to people. These are for a friend at work who shares the same first name as me. She just had a baby girl this past week - her little boy is only 13 months old. She'll be busy. These are for the grandson of my alternative health practioner. I've been seeing her for 8 years and my health is so much better because of her. These are size 3-6 months. The baby hasn't been born yet. These are also for the grandson. Size 0-3 months and organic cotton. I also had a long nap this afternoon, which helped my mood. I'm going to bed at a decent hour tonight, getting up fairly early, going out for breakfast, then going to a coffee shop to get some marking finished (since I can't seem to mark at home or work these days).